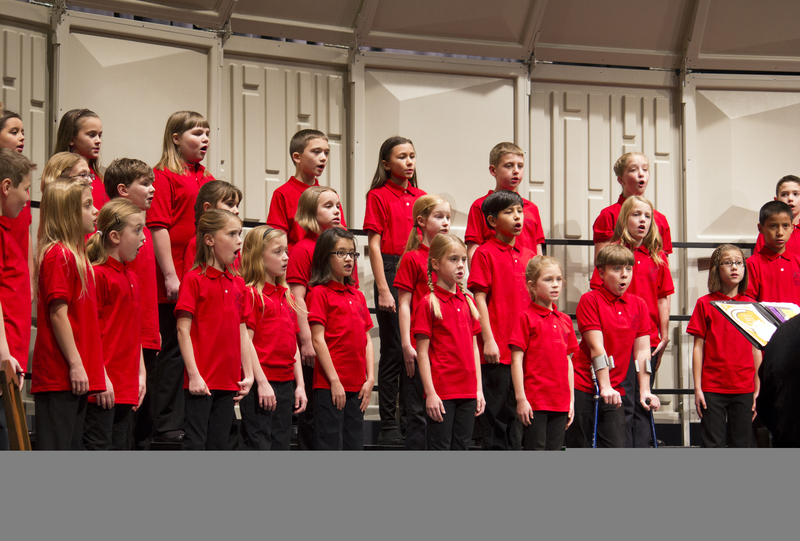 Choristers is a training choir to prepare students in 3rd to 6th grade for the more serious commitments of the Tour Choir as well as middle school and high school choirs. In this choir, the fundamentals of choral singing continue to be explored with particular emphasis on beautiful vocal tone, accurate pitch reproduction, and learning choral harmony. The students are directly mentored by our older students and sing at least one combined song with the Tour Choir or Ambassador Choir each semester. The Choristers is a two-semester commitment, but we do accept new students during the second semester. First semester will begin in late August or early September and meet weekly on Mondays until the fall concert. Second semester will begin in January and meet weekly on Mondays thereafter until the Spring concert. Readiness checks are held prior to each semester and are used to determine a new singer’s placement in Choristers. Tuition is $200 for the half-year registration and is non-refundable after the first class. Fundraising and tuition scholarships are available. Enrollment for the fall 2019 season is now open.